volturi. 照片 of cast ,final make up. Wallpaper and background images in the 暮光之城系列 club. so cool! 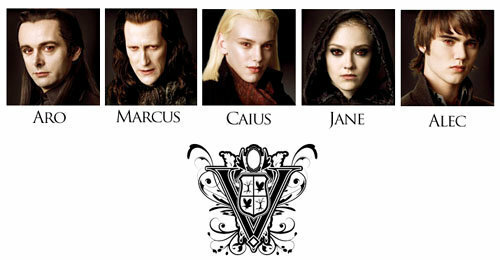 caius looks really young.